… feel you are ready to break free from debt and live a debt free life? … feel you want to set up your savings and start growing your security foundation? … feel you want to be the leader of your money and have it directed to your goals and visions? 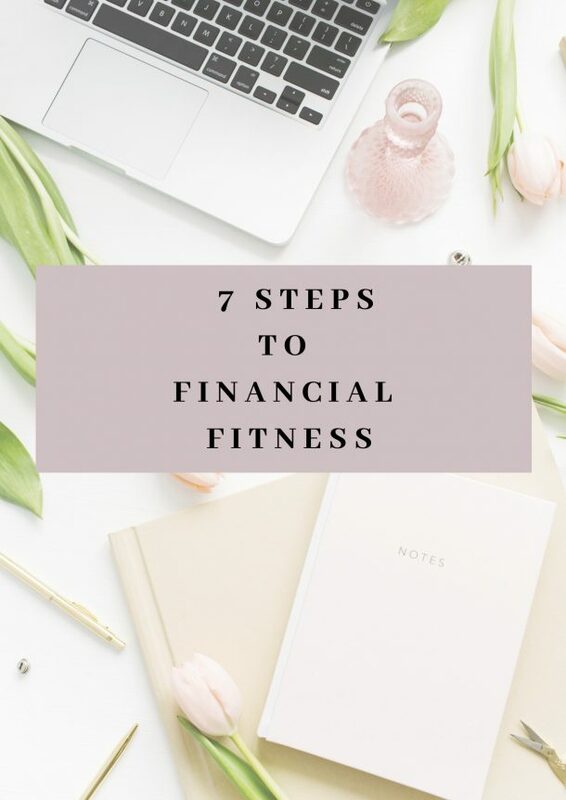 … feel you are ready to create new habits around your finances? … feel you are ready to implement simple strategies, techniques and tools to start your money making machine? Momentum!